In the age of digital media, children are increasingly IT savvy, and sometimes they know even more about technology than their teachers. That is why more and more learning programs are IT based in order to stimulate pupils. These programs offer a great alternative to more traditional learning, however, these interactive learning methods often require your school to be equipped with the latest IT infrastructure so that pupils can take full advantage of it. We discuss ICT as a learning aid in this article. 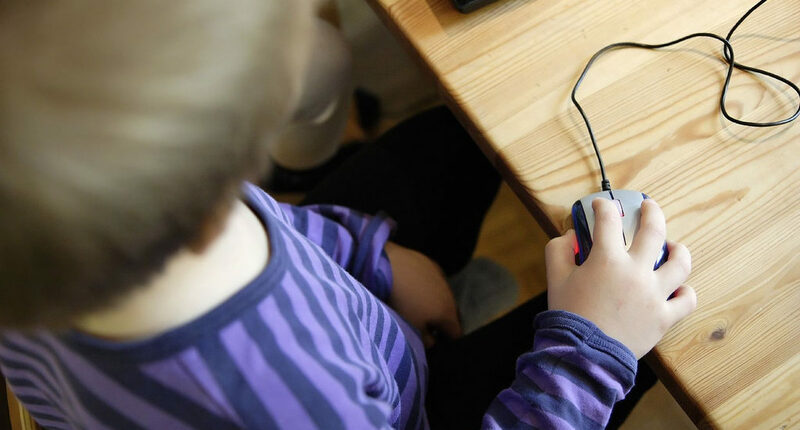 These learning programs are often web-based, so if your school wants to use them, it is imperative to have a fast internet connection. Programs such as the reading application Nessy make use of a lot of animations to get the children interested in reading, so it would be a struggle to run on a slow internet connection. That is why before implementing these interactive learning programs, you might want to check with your internet service provider or your IT support company how fast your connection is. If they reckon your broadband connection is too slow, you might want to inquire about getting an upgrade for your school's system. Another point to consider when investing in online learning methods is your overall IT infrastructure; perhaps you are using older PCs which still run on Windows 7? In that case, you might want to think about upgrading your computer system so that it can run on Windows 10. Not only will it help pupils use these brand-new learning methods, it will also render your IT system more secure. Microsoft is set to stop supporting Windows 7 in the next couple of years (the date is set for January 2020), so upgrading your system before the operating system is no longer supported will be of great benefit as it will ensure a smoother transition. If you are wanting to migrate to Windows 10, you will most certainly need the support of your ICT technician, who will also be able to advise if any of your current IT equipment needs replacing. While it might not be necessary to replace any PCs in your school, using more up to date machines will mean the pupils are able to get more out of the online-learning apps your school has subscribed to. Please get in touch if you'd like to discuss upgrading to Windows 10, or any other aspect of improving your IT infrastructure so you can use ICT as a learning aid effectively for your students.